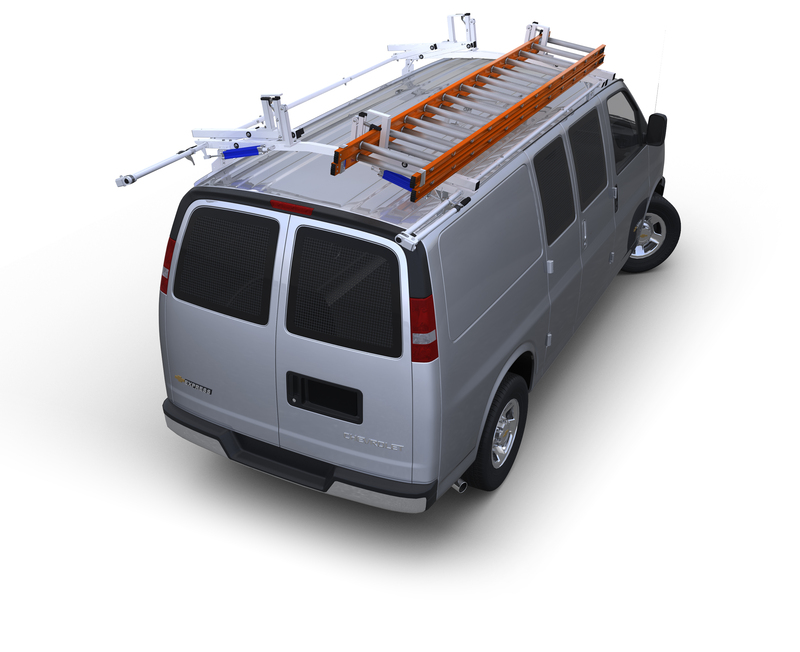 Different vans and truck caps have many different mounting profiles and finding a good one isn’t always easy. That’s why JET Rack® has developed a Universal Mounting Kit that features dual-layered welded plates designed with high-strength fasteners that allow bending and gentle forming to fit almost any shape necessary to achieve a solid, lasting installation. Different vans and truck caps have many different mounting profiles and finding a good one isn’t always easy. That’s why JET Rack® has developed a Universal Mounting Kit that features dual-layered welded plates designed with high-strength fasteners that allow bending and gentle forming to fit almost any shape necessary to achieve a solid, lasting installation. These specially designed plates have been tested and are capable of supporting dynamic weight under extreme force far beyond anything your JET Rack® will ever be challenged with.